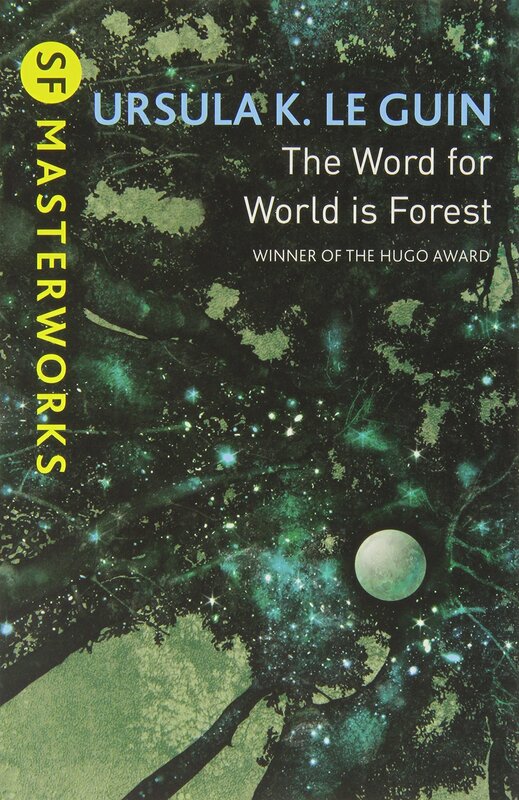 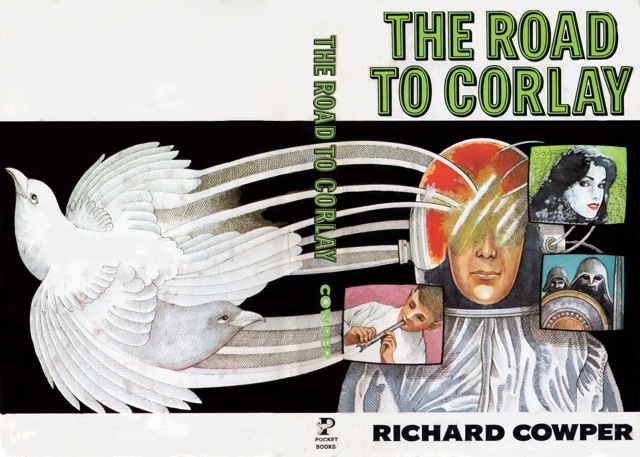 The Custodians and Other Stories contains Richard Cowper’s most famous short SF (both received Nebula nods): “The Custodians” (1975) and “Piper at the Gates of Dawn” (1976), later published side-by-side with his Nebula-nominated novel in the same sequence The Road to Corlay (1978). 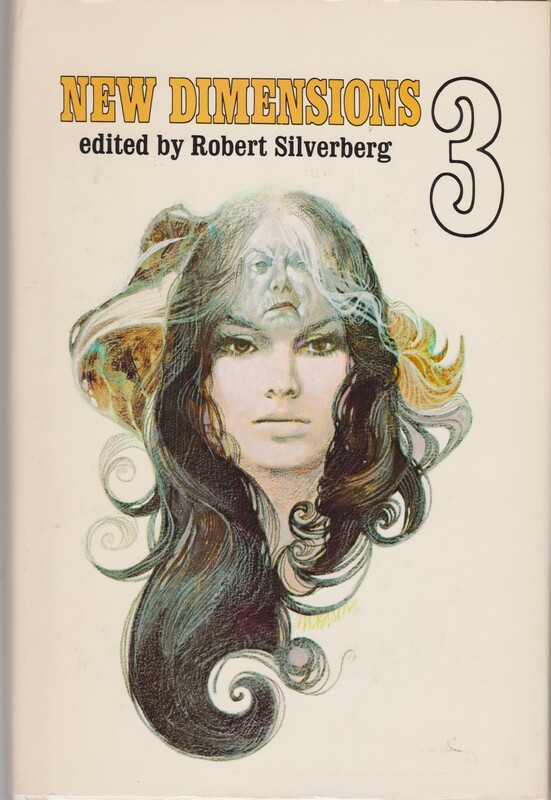 Another Barry N. Malzberg novel—Chorale (1978)—to add to my nearly complete collection of his SF novels + short story collections. 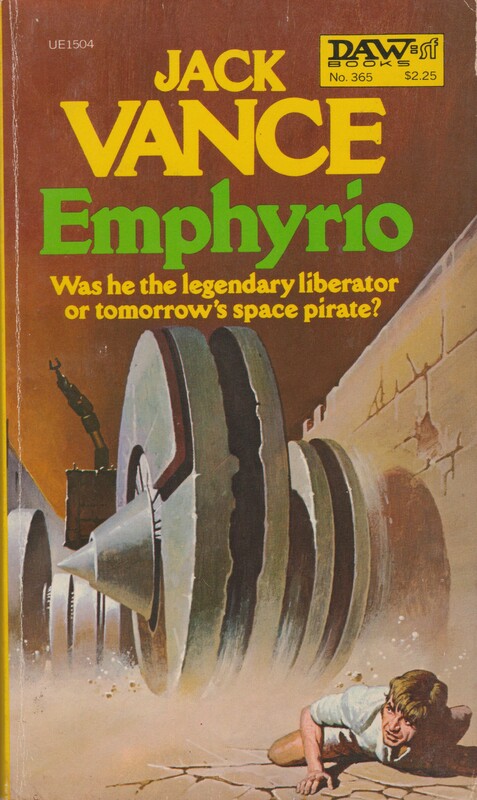 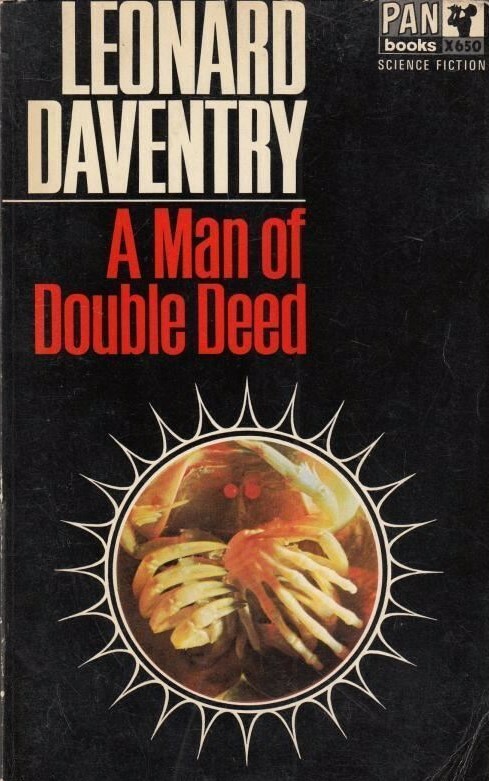 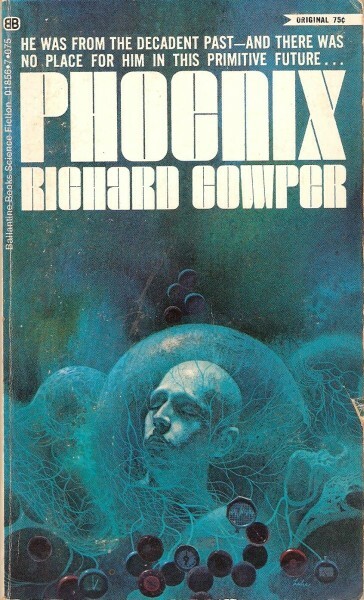 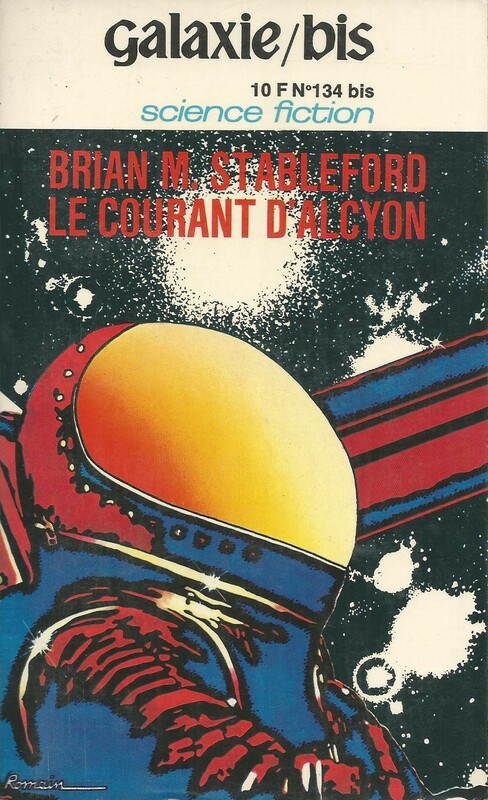 Another Richard Cowper novel—purchased months ago mainly due to the gorgeous Paul Lehr cover. 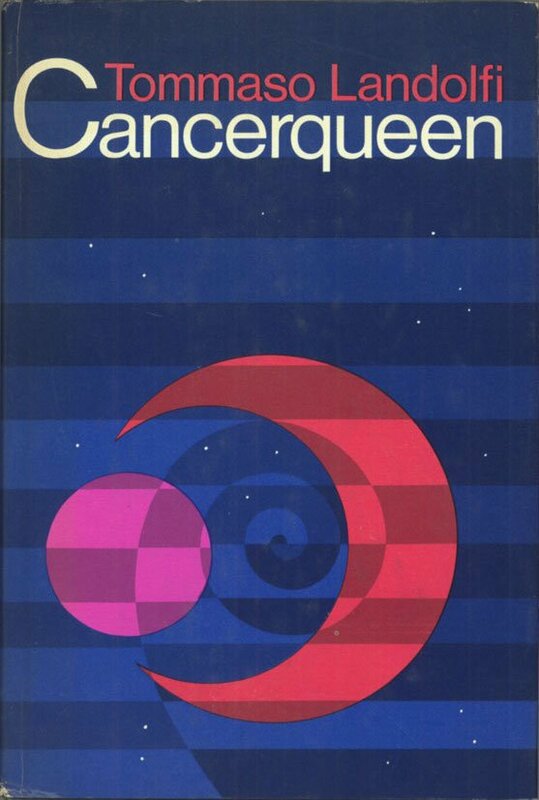 The whimsical subject matter of the work unfortunately does not match the profound and surreal stillness of Lehr’s vision. 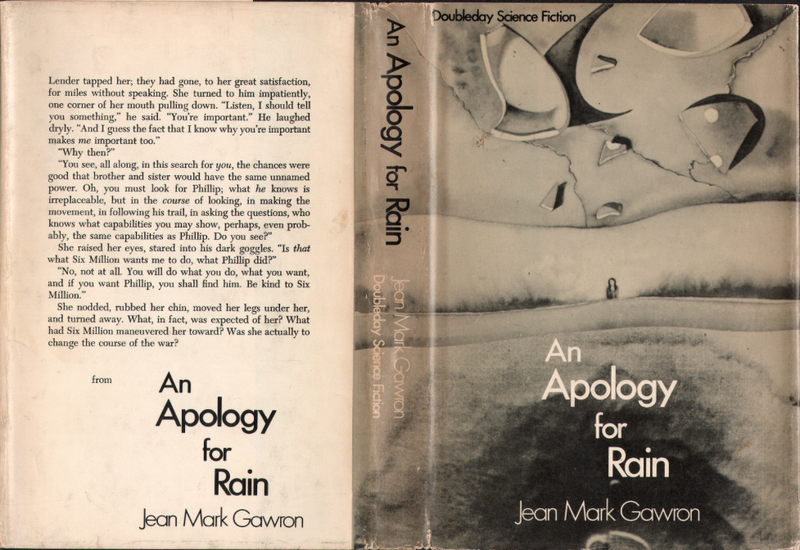 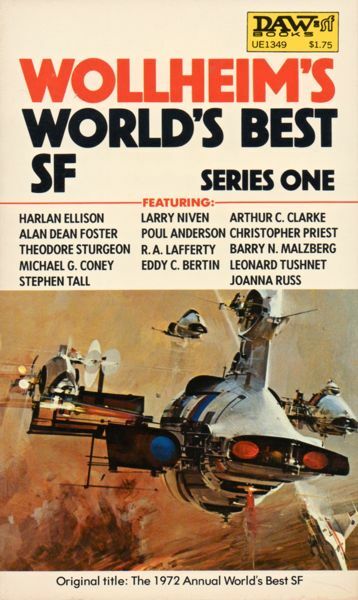 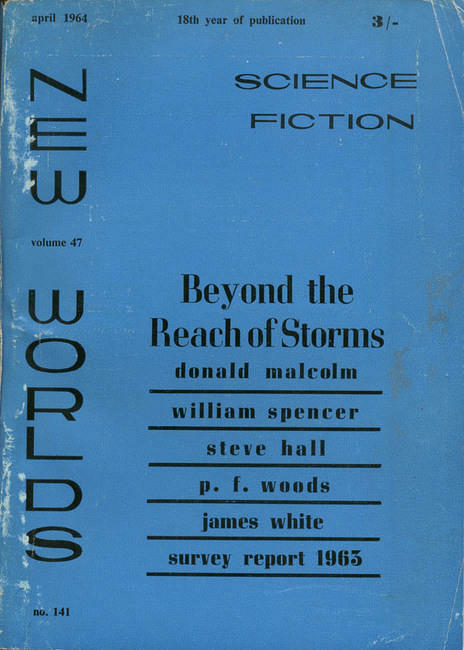 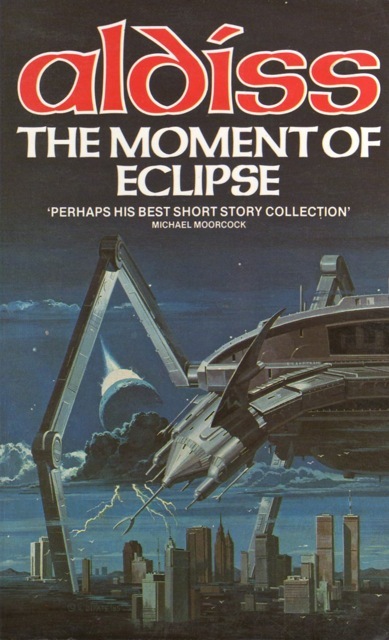 A short story collection containing a nice range of nebula-nominated (and winning) short SF from 1970: Sturgeon, Laumer, Wolfe, Fritz Leiber, Lafferty, Harrison, Russ. 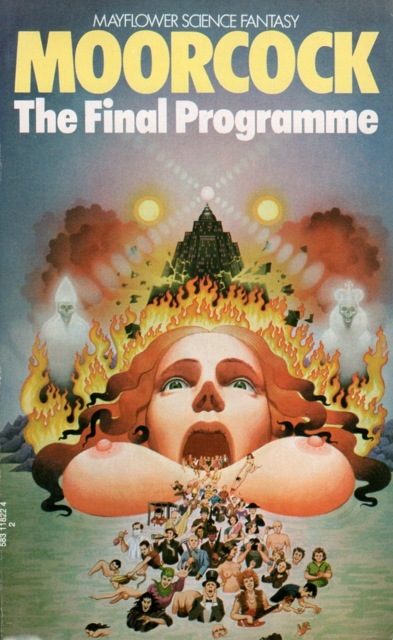 And finally what is supposedly one of Lafferty’s oddest experiments: Annals of Klepsis (1983). 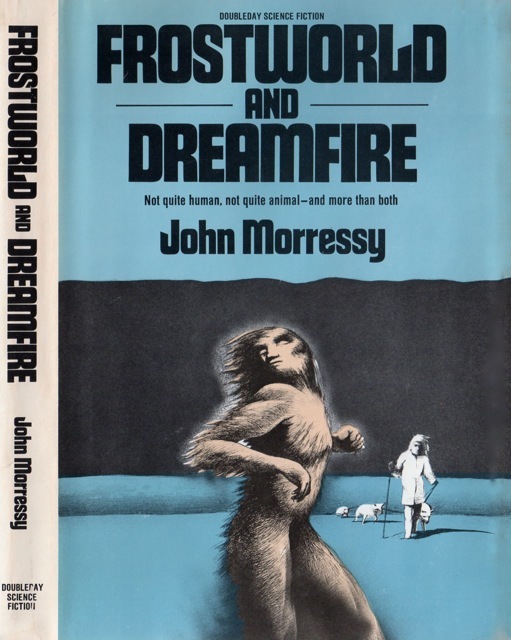 A nice batch—some more from the $1 hardback sale at my local bookstore, one procured via abebooks, and one from a friend. 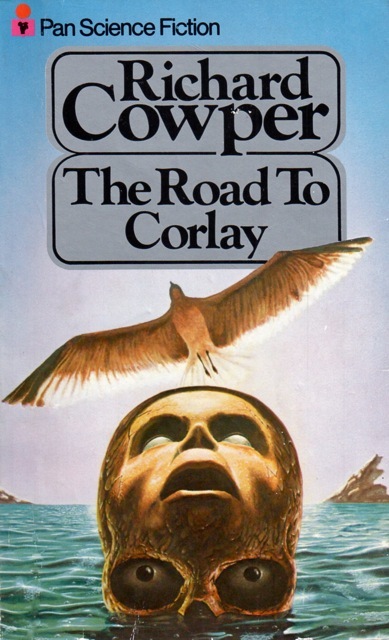 I grabbed Cowper’s The Road to Corlay (1978) after seeing two solid reviews from my friends at Speculiction… [review here] and Porpourri of Science Fiction Literature [review here]. 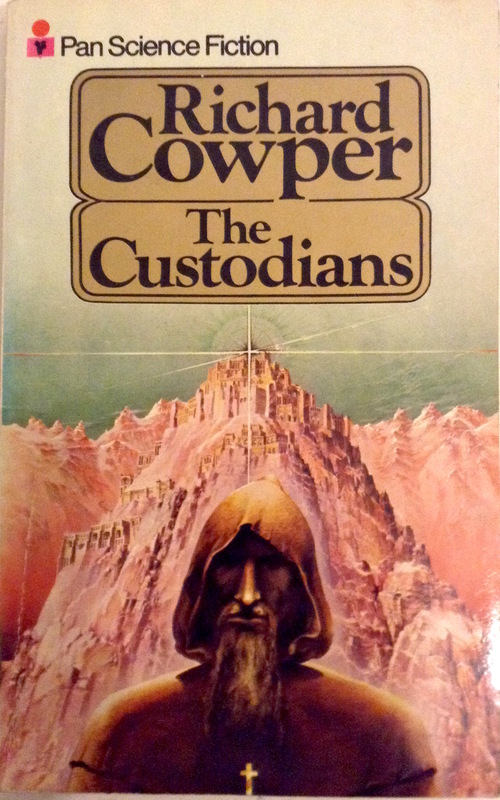 I enjoyed Cowper’s later novel Profundis (1979). 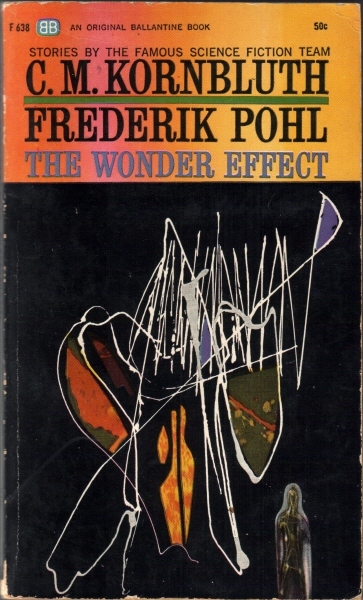 And, a collection of early work from the fruitful partnership of Frederik Pohl and C. M. Kornbluth… With a gorgeous Richard Powers cover! 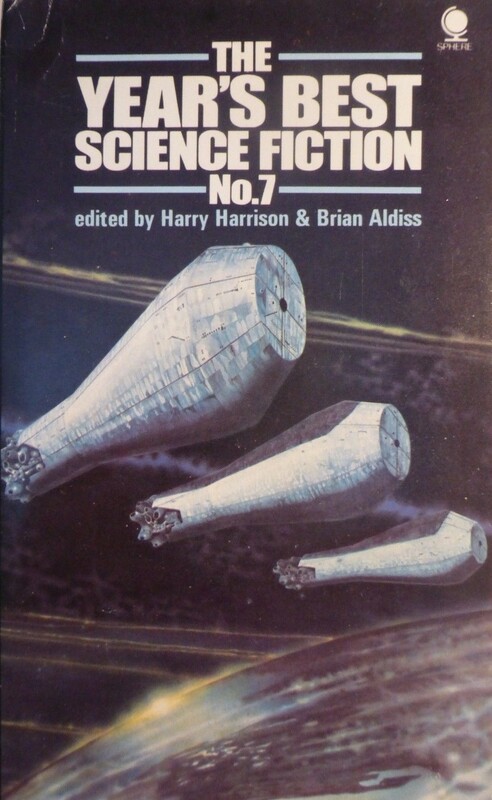 I’ve always enjoyed really short SF stories so I look forward to devouring Asimov and Conklin collection (perhaps in stages due to its length).